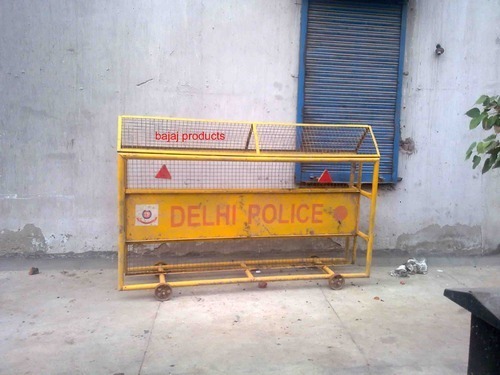 Prominent & Leading Exporter from Delhi, we offer crowd control barricade, barriers / road barricades / highway boards and police barricades. 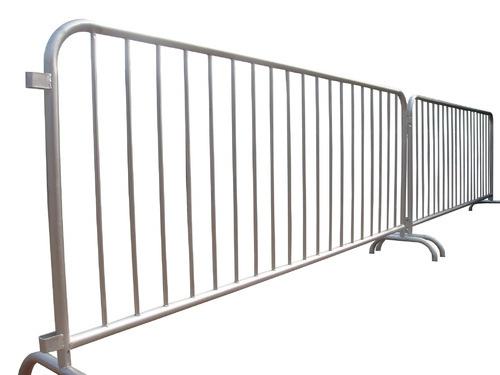 BAJAJ Crowd Control Barricades are very fast & easy way of creating barriers. They come in various sizes & surface finish like paint & galvanising. They can be easily fixed together to create a long series of rows. 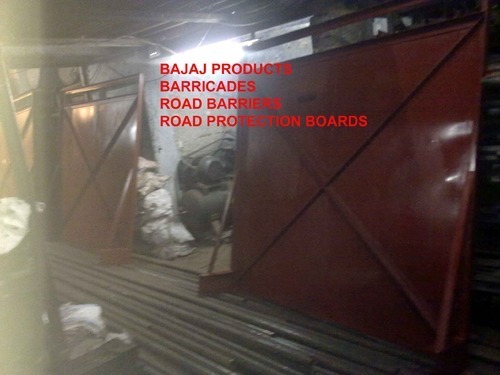 We manufacturer road barricades for projects for national highway, metro rail etc. These road barricades acts as a sign board, also helps in controlling traffic & gives protection to the site from external live traffic. Brings better safety & discipline on the road.